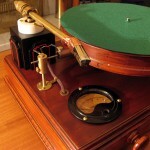 steampunk record player is powered by steam, what else? 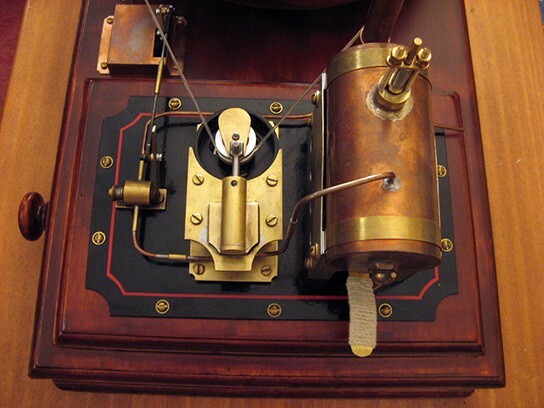 steam power was the power of choice for transportation in the past. 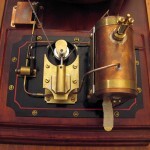 these days we hardly heard about steam power except for our household irons. 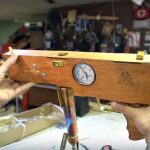 from the New Zealander who hand-built the NERF pistol, is this turntable powered by a miniature steam engine. the steam engine does make a lot of noise but once the record is span, it kind of drowns the engine a little. or maybe that’s was because he was playing punk rock music, so i guess this isn’t meant for ballet. 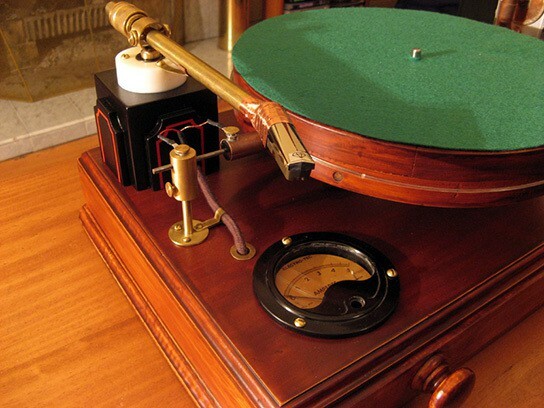 this steam-powered record player has a firebox, a heavy platter and a wooden base. 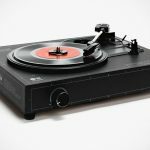 music comes from conventional tone arm and pickup arrangement, hooked up to a phono pre-amp and stereo. pretty cool. check out the video after the jump. i can see that it is kind of wobbly but it works anyway, plus it looks nice as a show piece in the room. it’s an experimental project, so it’s not for sale anywhere. 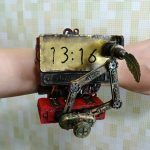 We Finally Found Out Who Was Behind The Crazy Steampunk Wrist Watches!